[JAKARTA] The 2nd IPA Ethics & Compliance Committee Annual Gathering was conducted at the offices of BP Indonesia on Wednesday 19 September 2018. 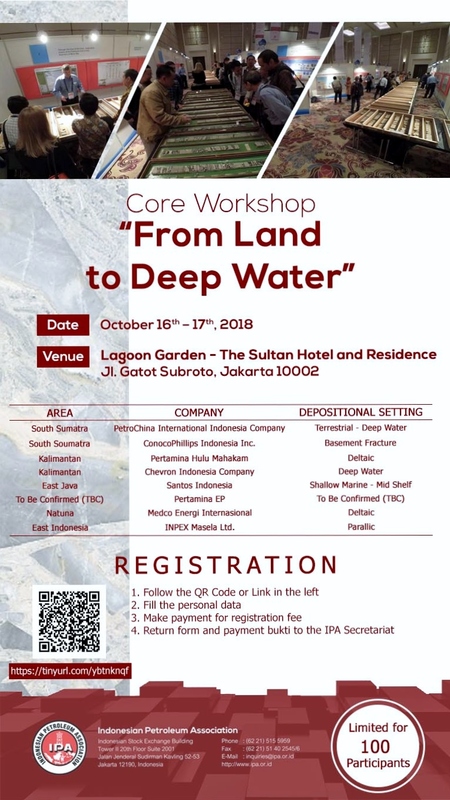 The theme of the event was “Government Relations and Commercial Dealings in the Oil and Gas Industry: The Perspective of Corporate Crime and Liability” and this important gathering was attended by 75 participants. The main speaker was Mr. Laode.M. 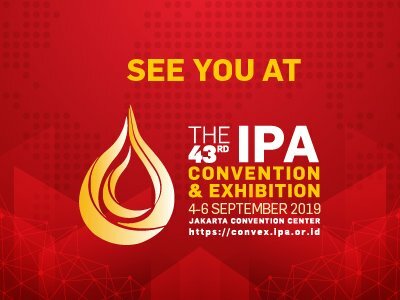 Syarief as Commissioner of KPK and other speakers were Mr. Dadang Trisasongko as General Secretary of Transparency International Indonesia (TII), and Mr. Tenny Wibowo, member of the IPA Board of Directors. The IPA organization is run by a Board which is responsible for setting priorities and implementing the Association's activities. The Board of Directors is composed of Company Representatives and consists of five Officers of the Association and in addition not more than eight other duly elected Company Representatives.Members of the Board are elected by the company members every year through a voting process to carry out the tasks of the Association for a period of one year. Board members can be re-elected for successive periods. Medco Energi Internasional Tbk, PT. The IPA Secretariat office support all relevant IPA activities, include developing and controlling association budgets and costs, developing effective communications between the IPA and government or third party organizations, supporting the IPA Board and Committees through organizing meetings and events, coordinating the annual IPA Convention and Exhibition, managing the IPA website, and liaising with and responding to the media. IPA donate trucks to the Government of DKI on September 2014. IPA Support on Flood Disaster on 2013. IPA support to Sekoah Kami on August 2012 and 2013. IPA Donation to Red Cross Indonesia on 2010. What are the qualifications for IPA Membership? Individuals and companies which are actively engaged in the oil and gas industry, including oil and gas producers, gasoline manufacturers, refiners, carriers, contractors, marketers of oil products, suppliers, service companies and others interested in the oil and gas industry may all become members of the association. What are the benefits of IPA membership? How much are the annual dues for Company membership? Member companies pay annual dues based on the company categorization. The annual fees for Producing companies is IDR 200,000,000 and the annual fees for Non-Producing Companies is IDR 65,000,000 .The Association is financed through these annual contributions from companies and individuals. How much are the annual dues for Associate membership? Can an individual join the IPA as a member? How much does an individual IPA membership cost? An individual membership cost is only IDR250,000 annually.